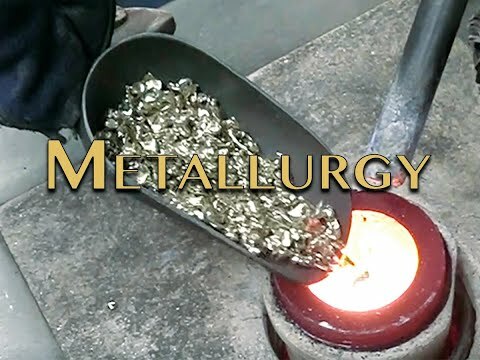 Get insight as to what it takes for the jewelry casting process. A lot of times new designers have no idea how much work and how many people it takes just to cast 1 small ring! Episode 1 "Mold Making and Waxing"
Episode 2 "Sprueing Setup and Investing"
Episode 3 "Magic of Casting"